Quality. Engineering. Reliability. Descriptions and reputation of fine Mercedes-Benz products. With all the great features and safety technology that goes into your Mercedes-Benz, it takes on the character and the role of taking care of you and all your driving needs. 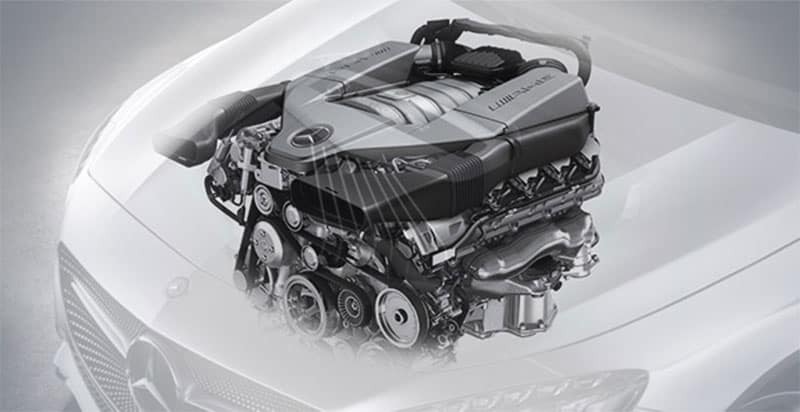 Here are the Top 5 ways you can care for your Mercedes-Benz so that it will give you years and years, and miles and miles, of dependable reliability. 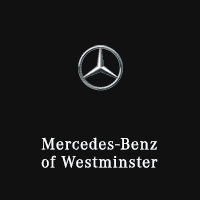 Follow the accompanying 5 tips to keep your vehicle on the road in proper Mercedes-Benz of Westminster style and luxury. Checking the Oil – Park your vehicle on a level surface. The engine should be switched off for approximately five minutes if the engine is at normal operating temperature. The engine should be switched off for at least 30 minutes if the engine is not at operating temperature, for example, if you only start the engine briefly. This is to give the oil time to come down out of the engine and into the reservoir. Pull the oil dipstick out of the dipstick guide tube. Wipe the oil off the dipstick. Slowly slide oil dipstick into the guide tube to the stop, and take it out again. If the level is between MIN mark = and MAX mark; the oil level is correct. If not, add oil as necessary. By the way, the G 65 AMG® checks its oil for you via the on-board computer. Keep it clean – While washing the outside of the vehicle is obvious, most everything the vehicle ran over can also get stuck to the underside. Hosing off winter’s road grime and build up is a good idea. Don’t get in the habit of thinking “What’s the point? It’ll get all splashed up again.” The less time moisture has in the nooks and crannies the better – Especially the underside.